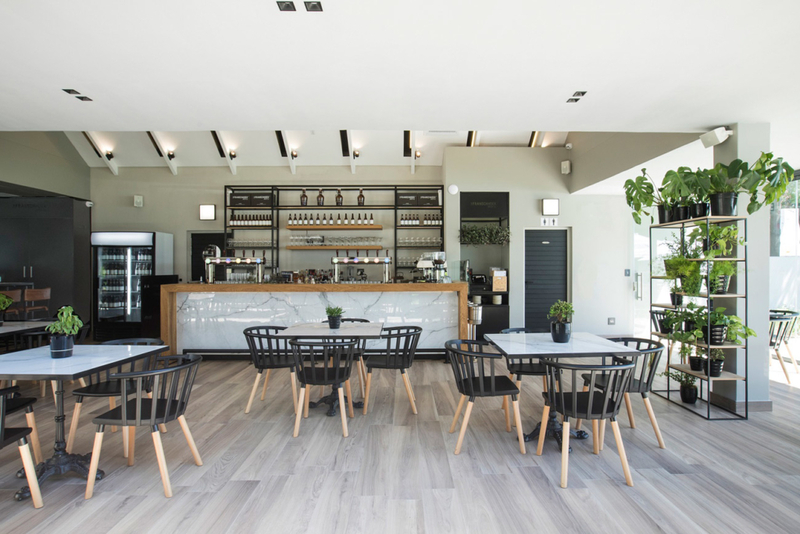 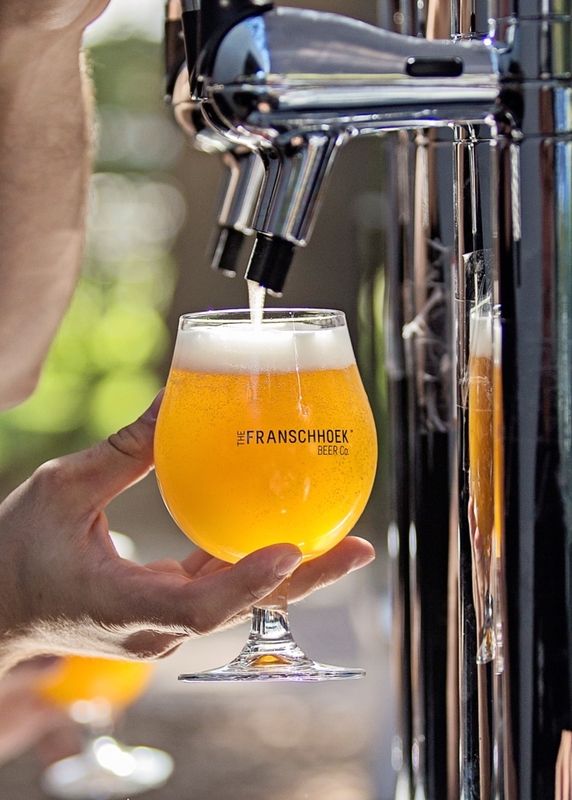 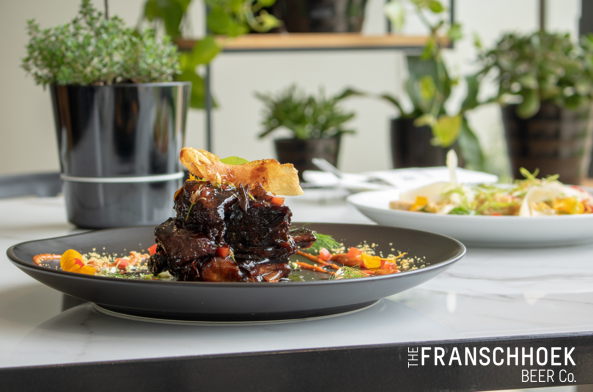 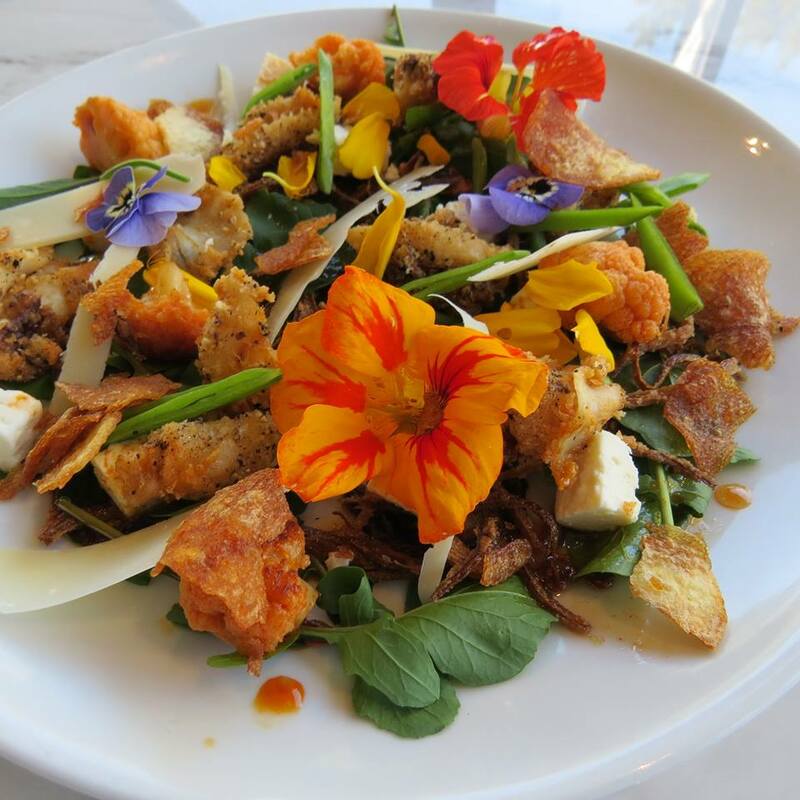 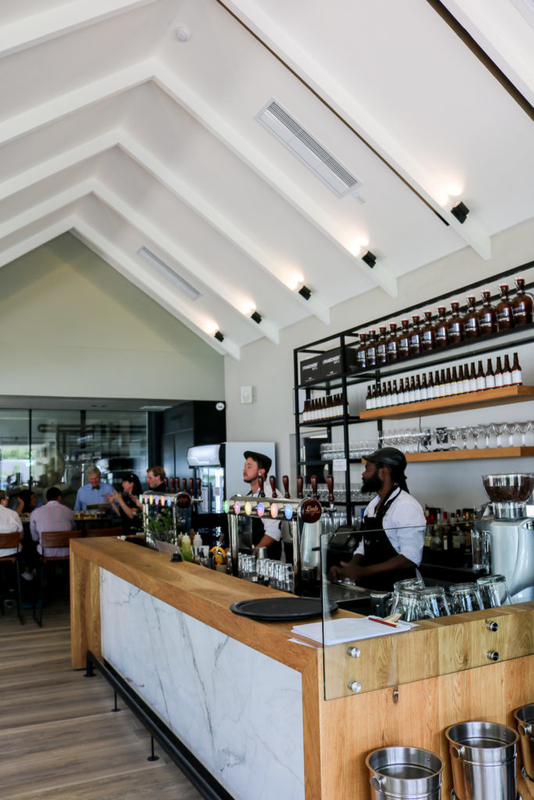 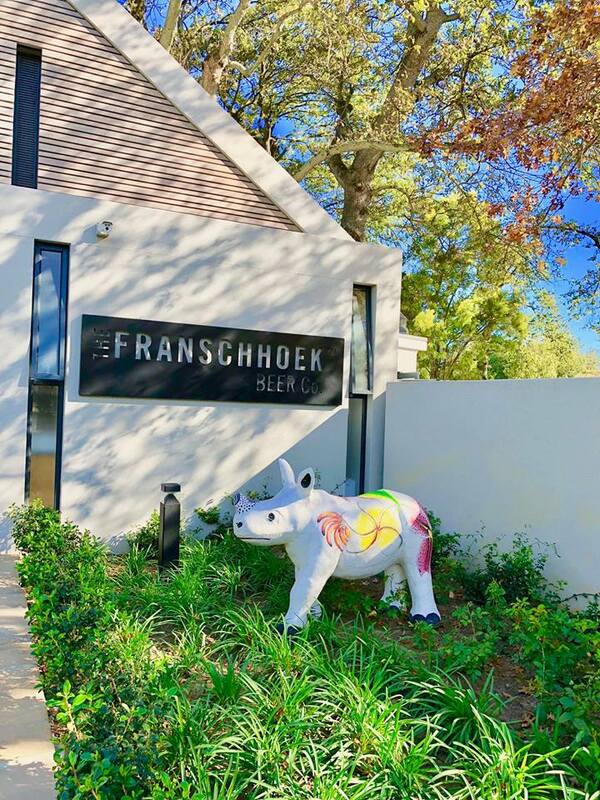 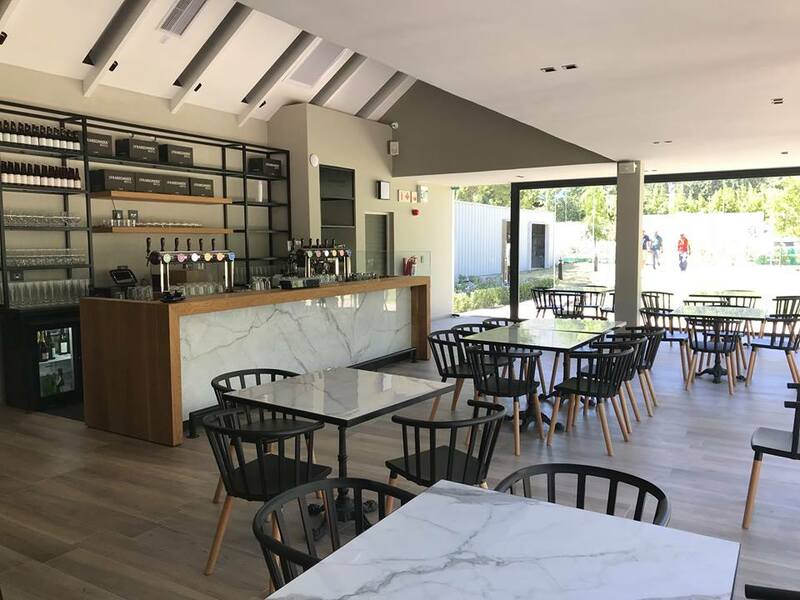 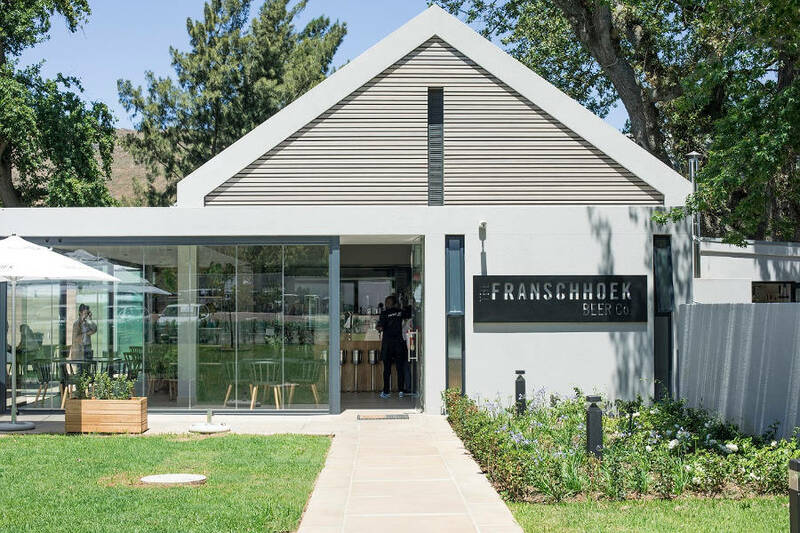 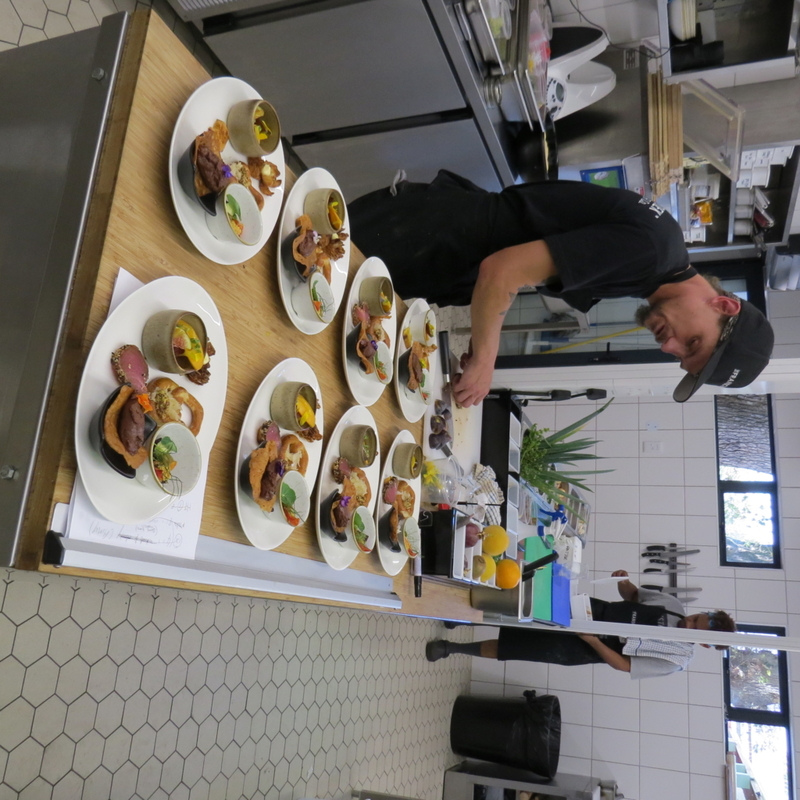 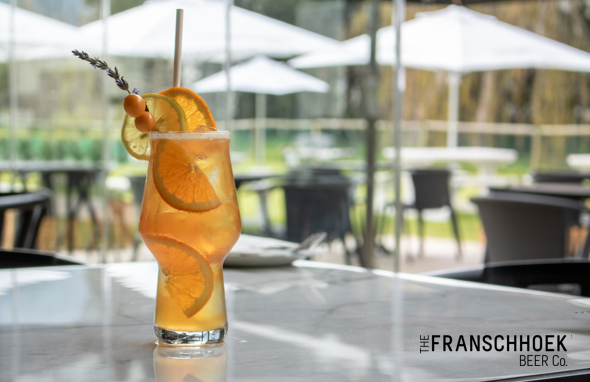 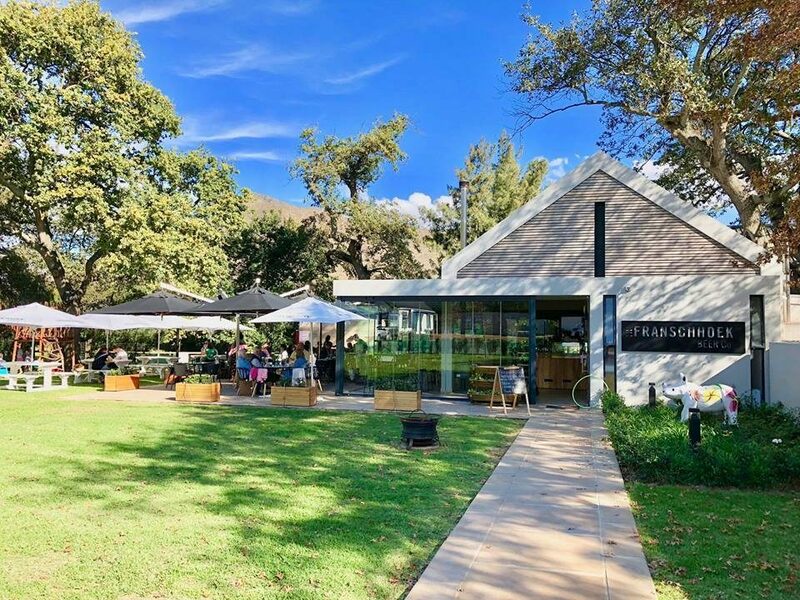 The Franschhoek Beer Co is a craft brewery and restaurant. 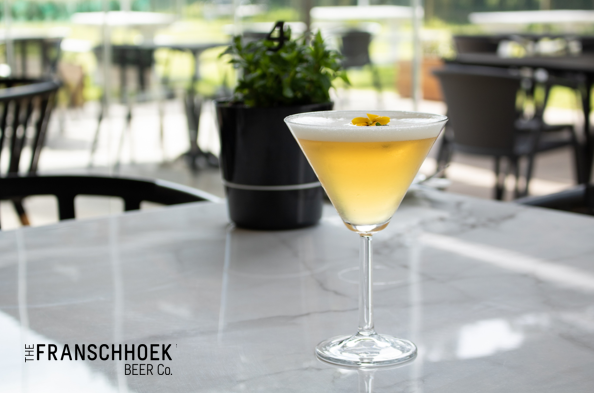 Our handcrafted beers are made by our dedicated brew master with the purest Franschhoek mountain spring water and the best quality imported hops and malt we can lay our hands on. 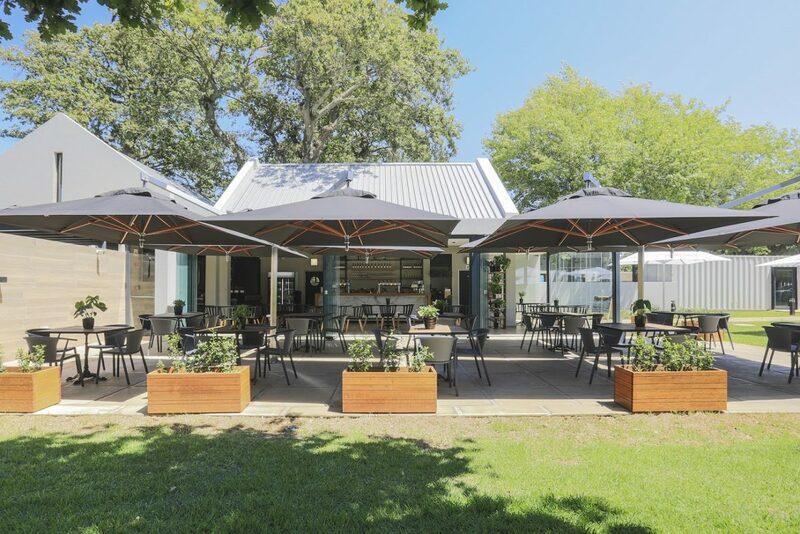 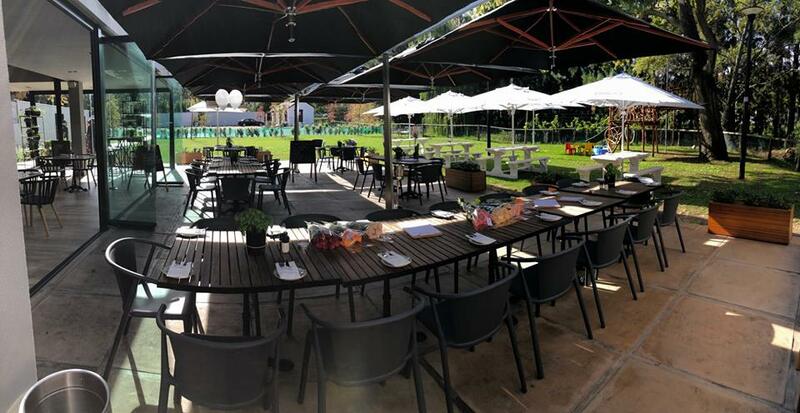 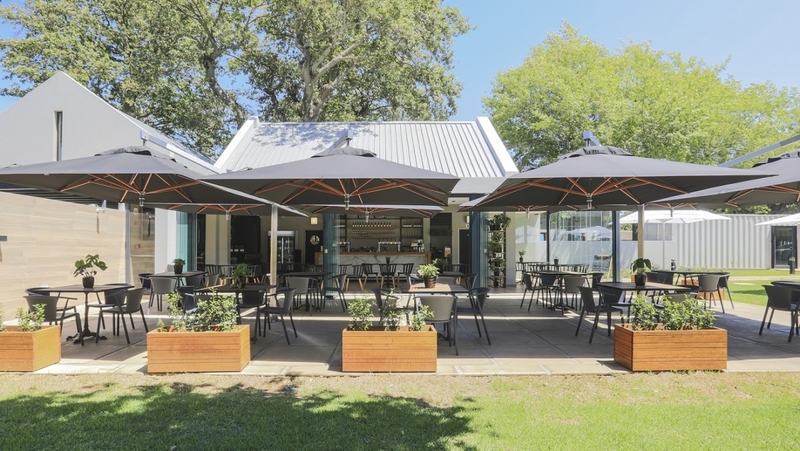 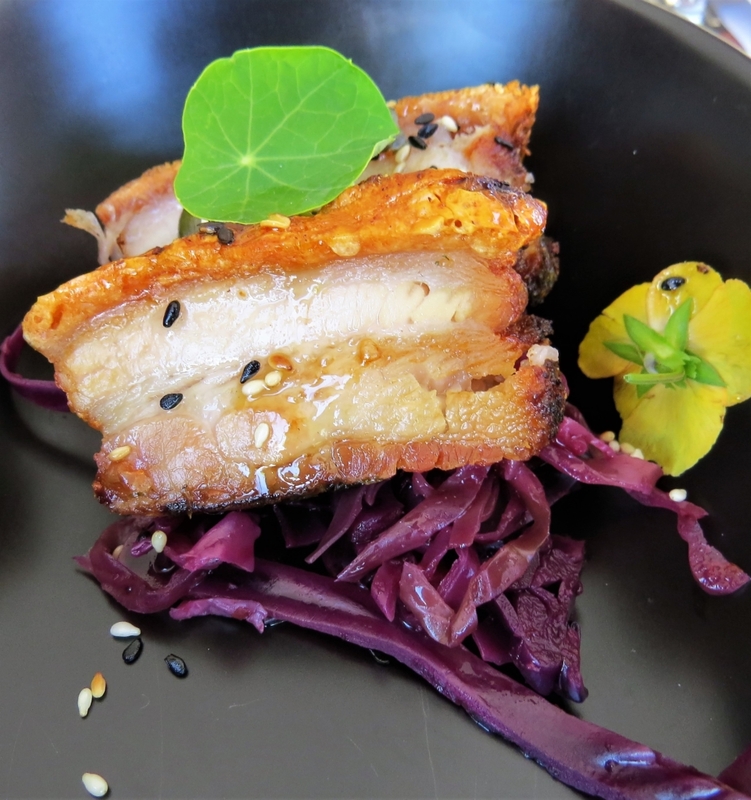 Our family friendly restaurant is also our tasting room that is intimate and ideal for smaller functions and our organic garden a back-drop for the perfect outdoor ceremony. 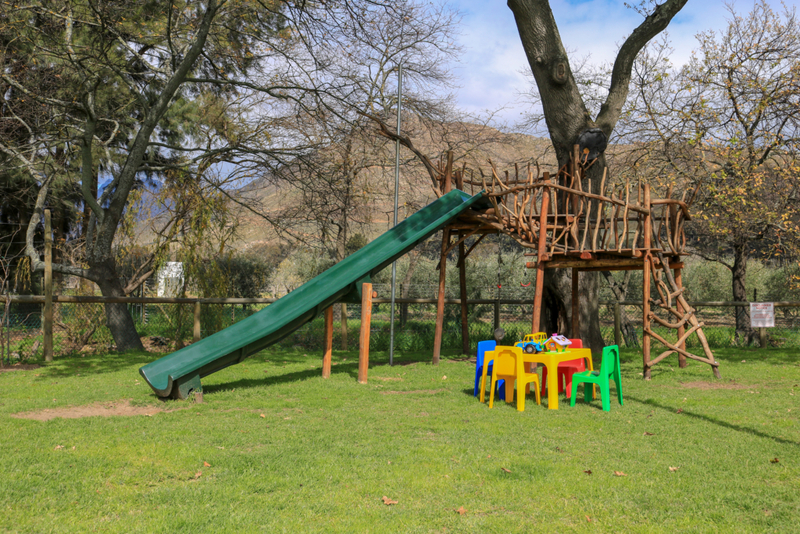 We pride ourselves with innovation and the cutting edge technology at the same time looking out for mother-nature. 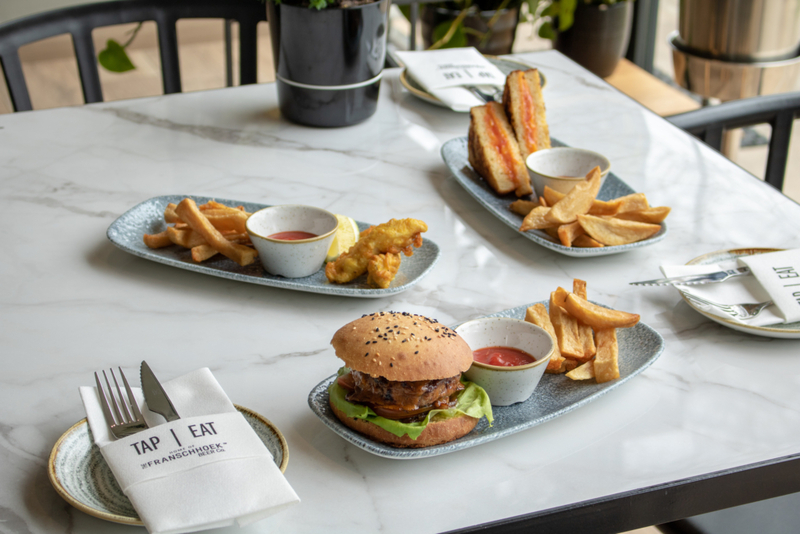 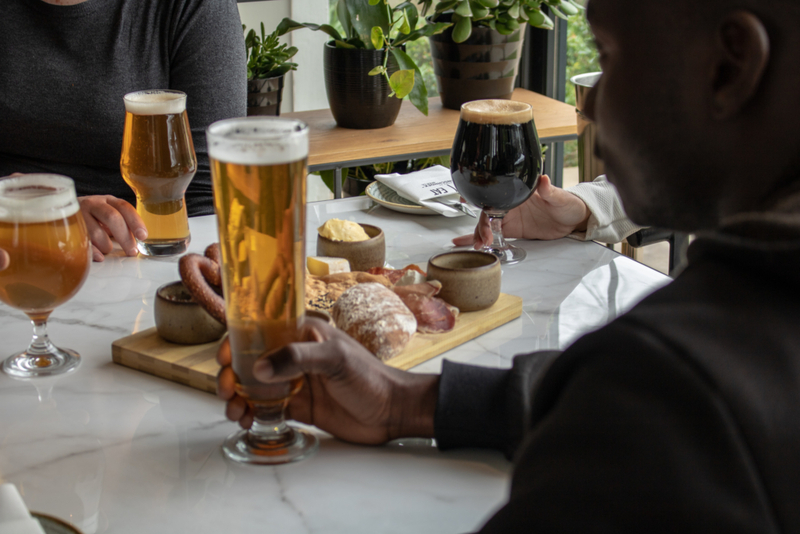 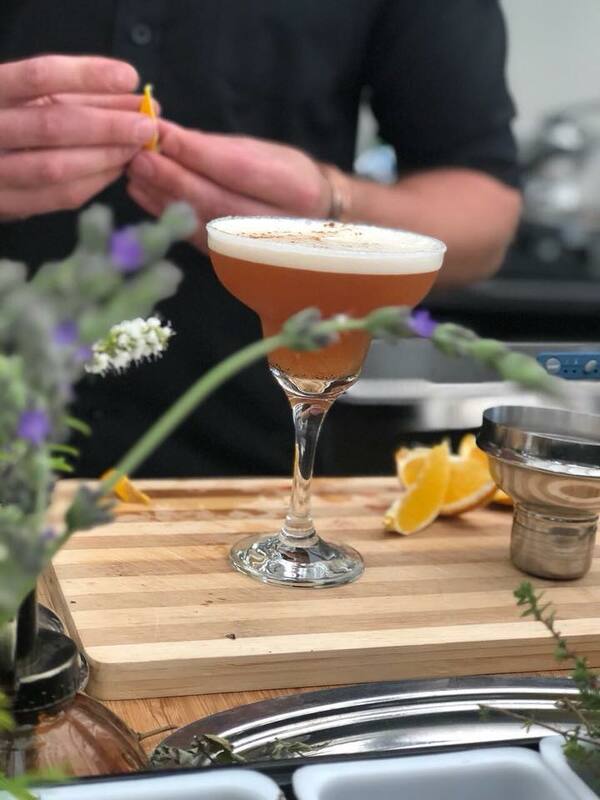 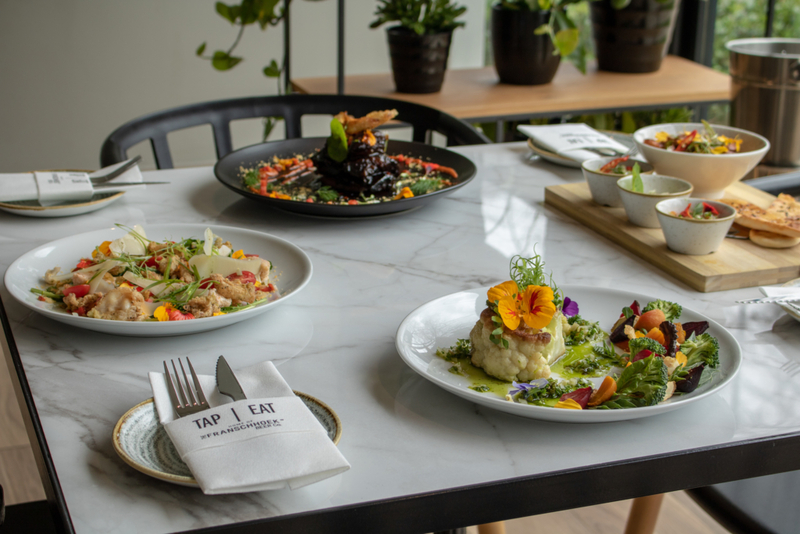 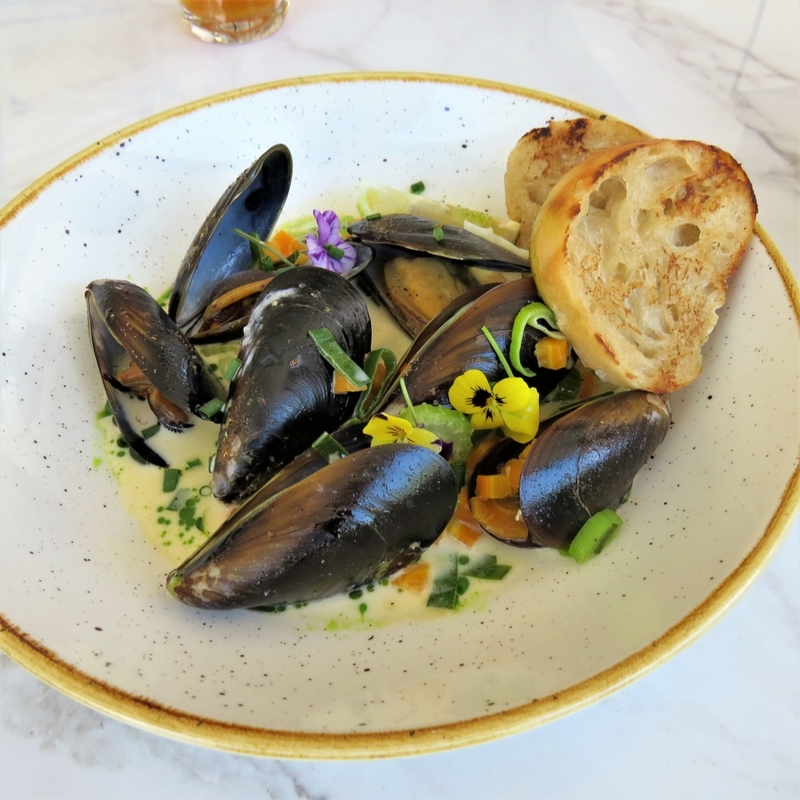 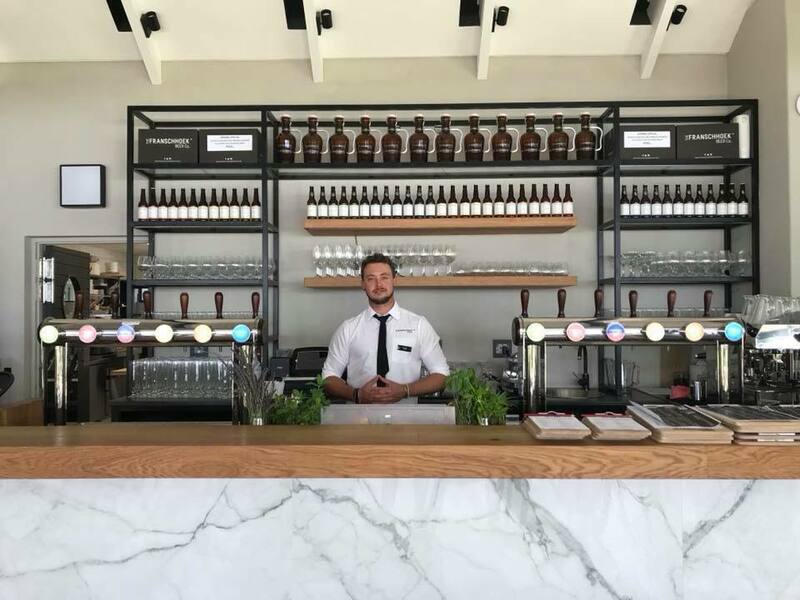 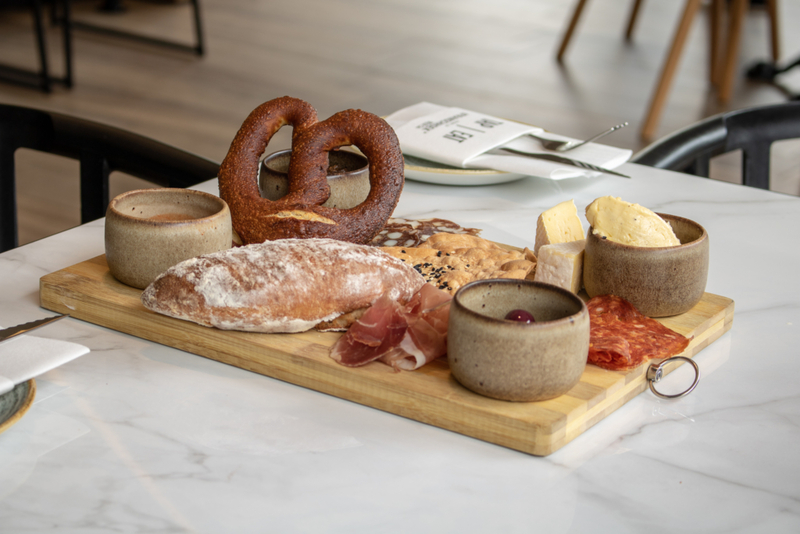 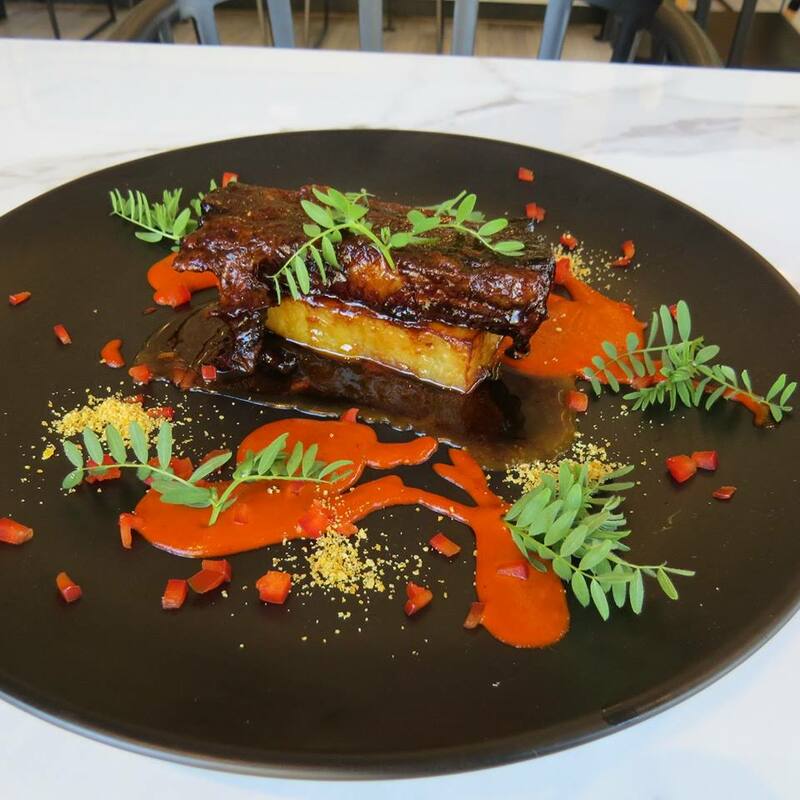 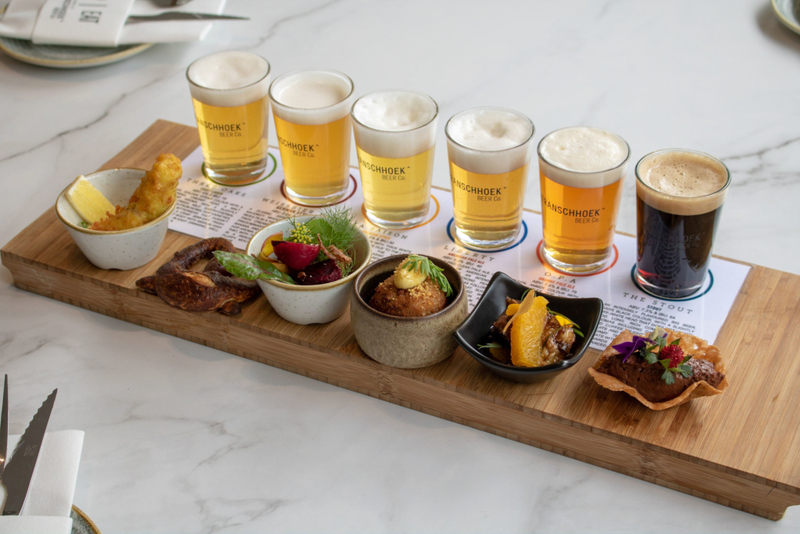 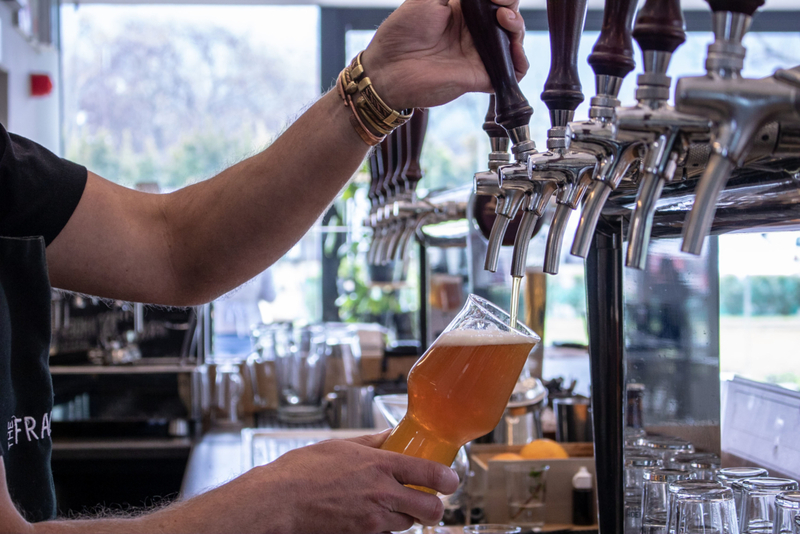 Their restaurant and taproom, TAP|EAT, offers a varied and seasonal menu created under the guidance of beer partner Reuben Riffel.